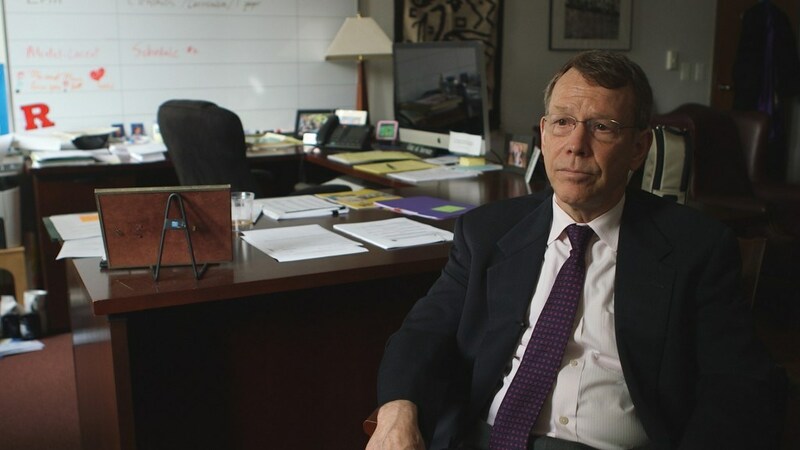 The provost of Rutgers University-Newark, Todd Clear specializes in the study of criminal justice, and is the author of Imprisoning Communities: How Mass Incarceration Makes Disadvantaged Neighborhoods Worse. He spoke with FRONTLINE about this cycle of incarceration, why it’s failed and what it’s doing to disadvantaged communities, especially African Americans. This is the edited transcript of an interview conducted on May 23, 2013. For a long time the simple idea that a person who is in prison can’t commit crimes has dominated our thinking about crime prevention through incarceration. It’s a straightforward idea, and it makes a lot of sense and is in fact mostly true. That person who is incarcerated, while locked up, will not be committing crimes. But that does not mean crimes won’t be committed. So there are several problems with the central thesis. One is that most crimes that are committed are committed by young men in groups, and if you take one person out of that group and lock that person up, it doesn’t mean the groups seize up or stop being criminally active.